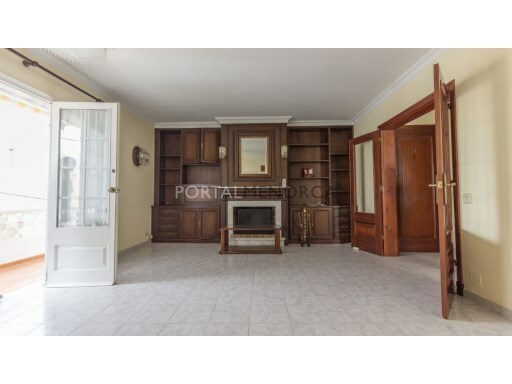 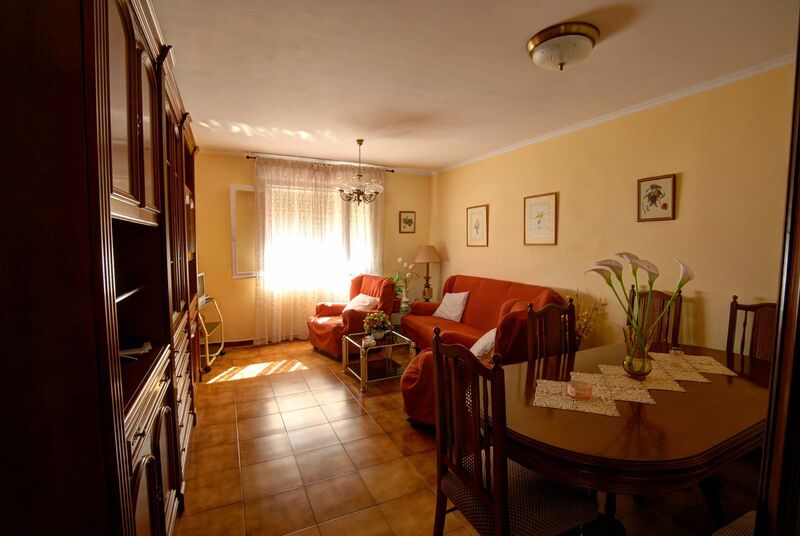 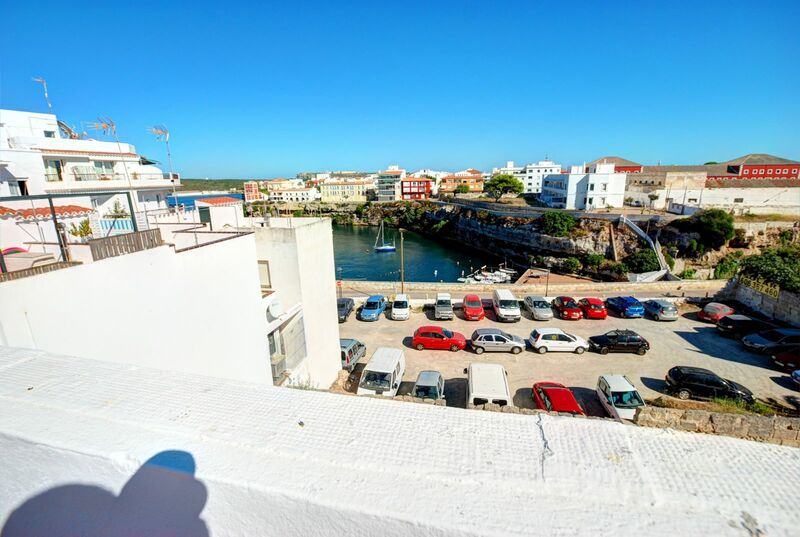 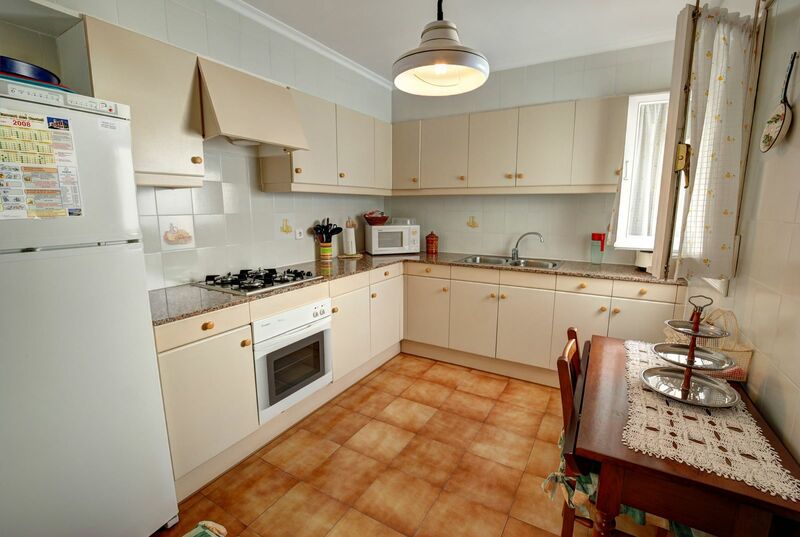 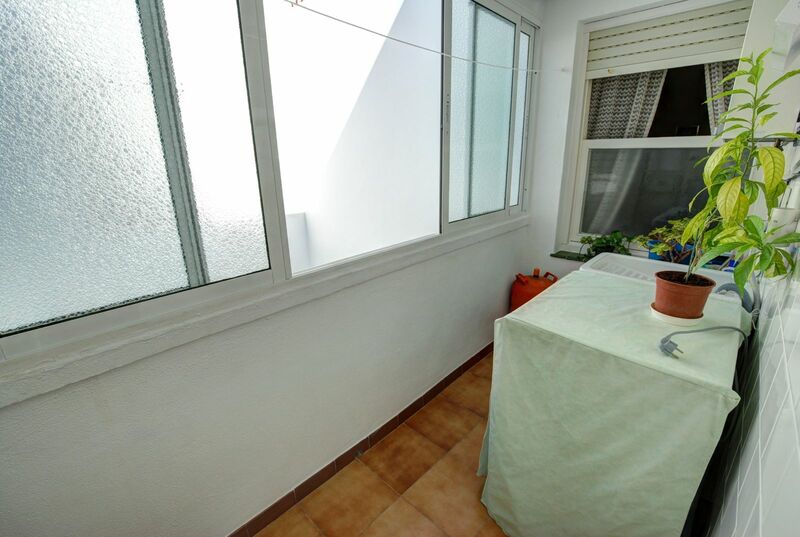 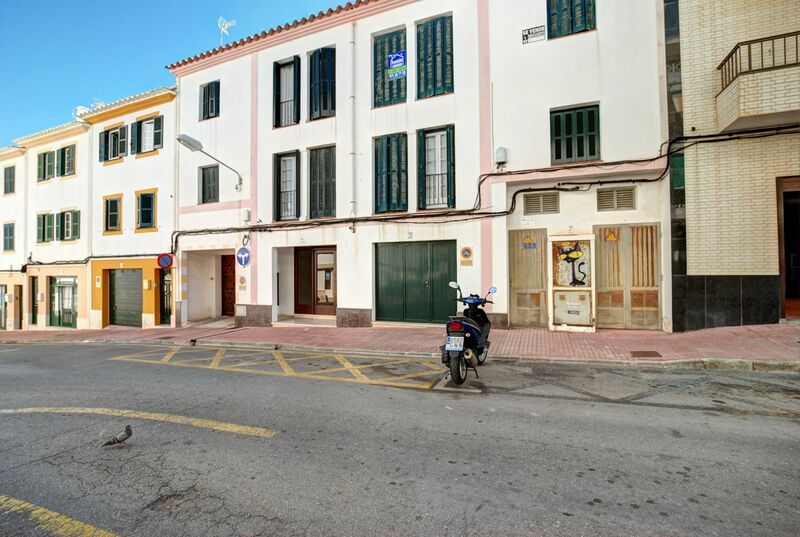 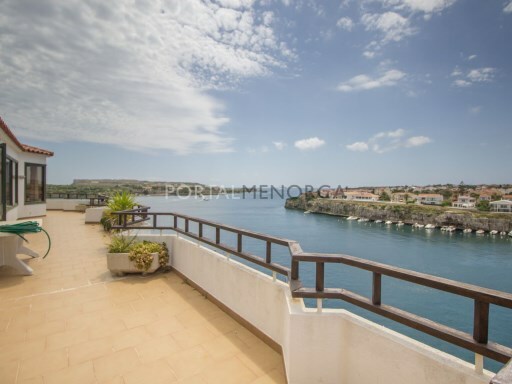 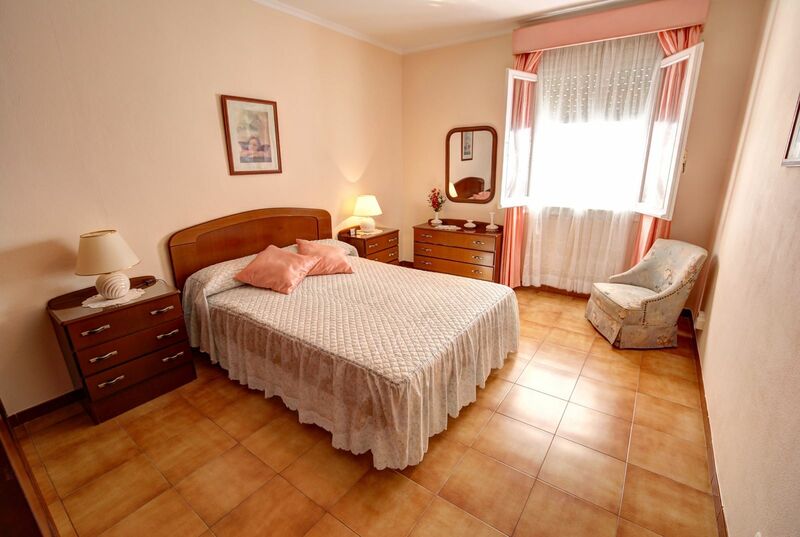 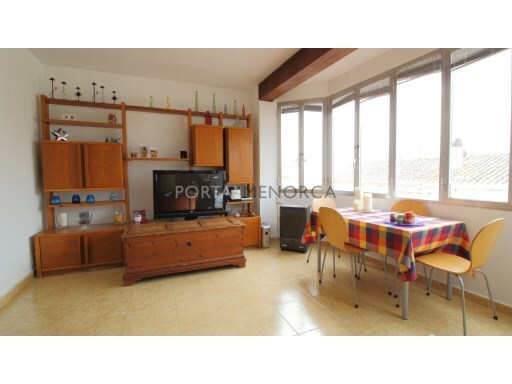 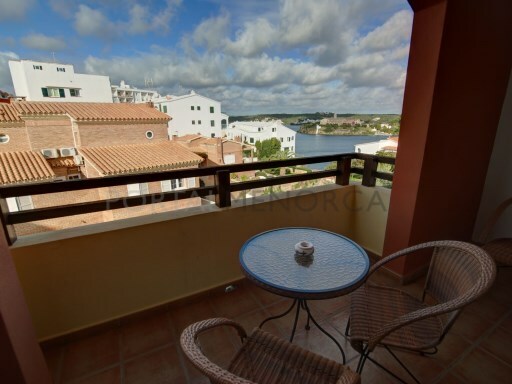 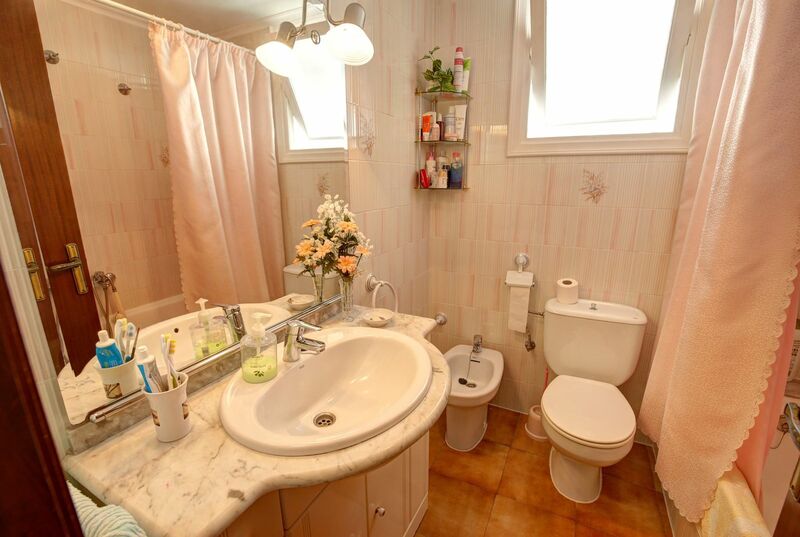 A bright 3 double bedroom flat close to the centre of Es Castell. 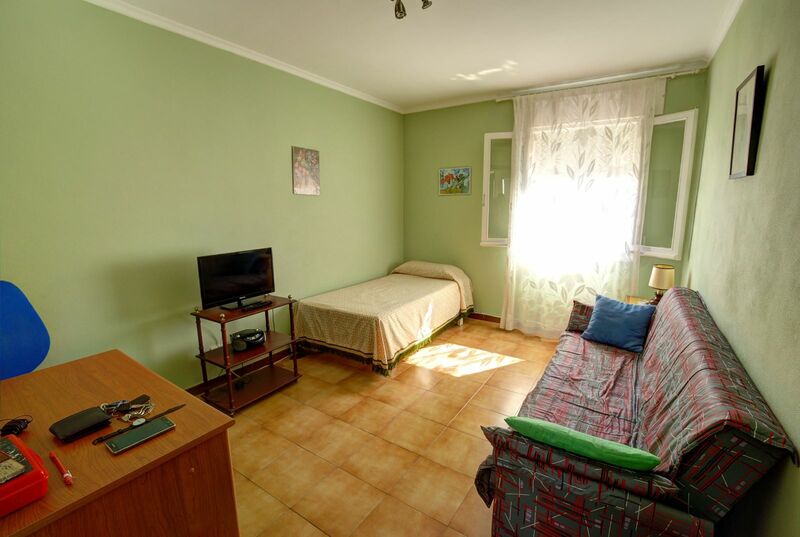 The second floor property has a bright living room, 3 bedrooms, separate kitchen, bathroom and laundry room. 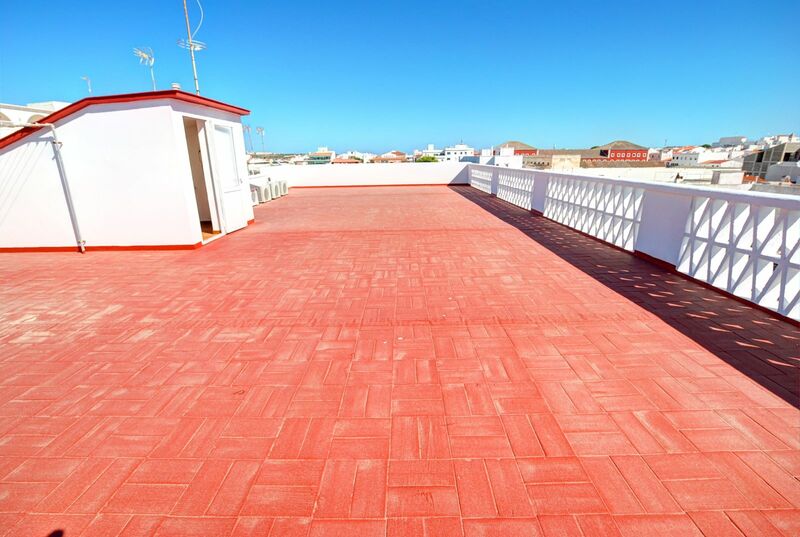 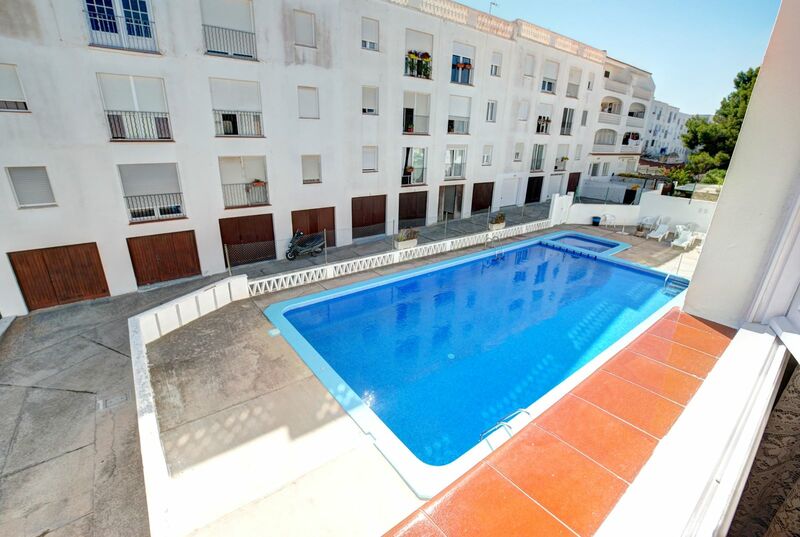 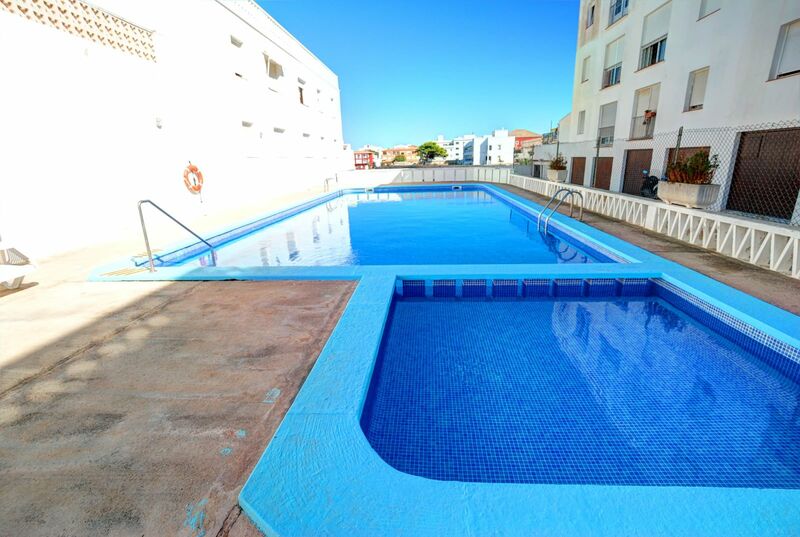 There is also a communal swimming pool and large roof terrace.